Today, with very little fanfare, The Trellis Group launched a new wewsite http://www.grumpymarketingguy.com. As a marketing agency, we have been very selective about the clients we represent. All of our busin ess is from referrals. While it may seem odd, even though the agency turns 10 years old this year, we have not found the need for a website to promote ourselves. 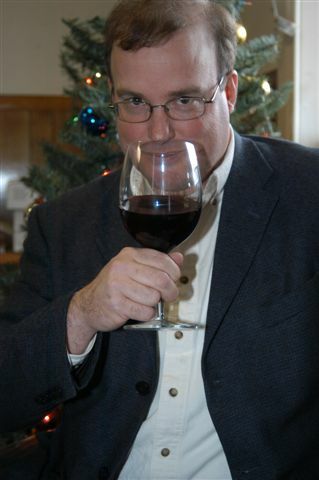 As we move into our second decade of service, http://www.grumpymarketingguy.com will serve as a showcase of some of our work (both good and bad) and hopefully a window into the world of marketing especially wine marketing.